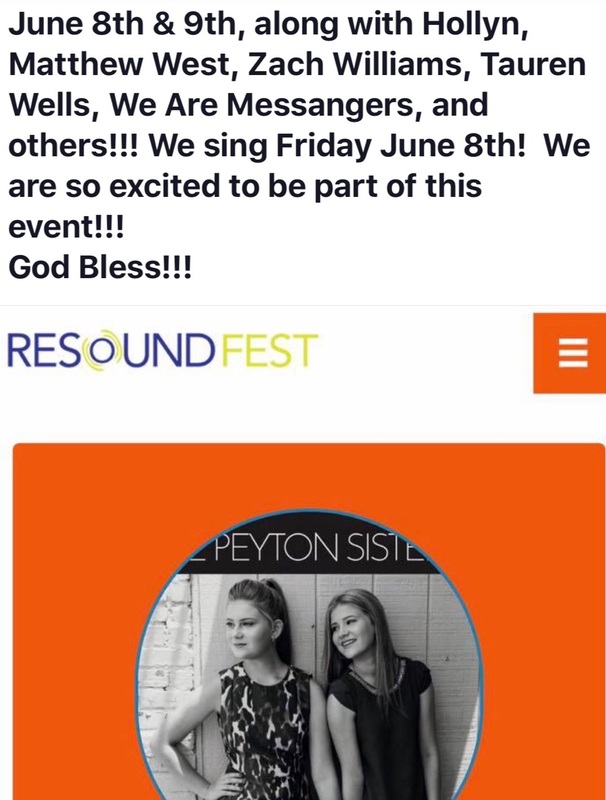 The Peyton Sisters booked to perform at Kingdom Bound in NY!! 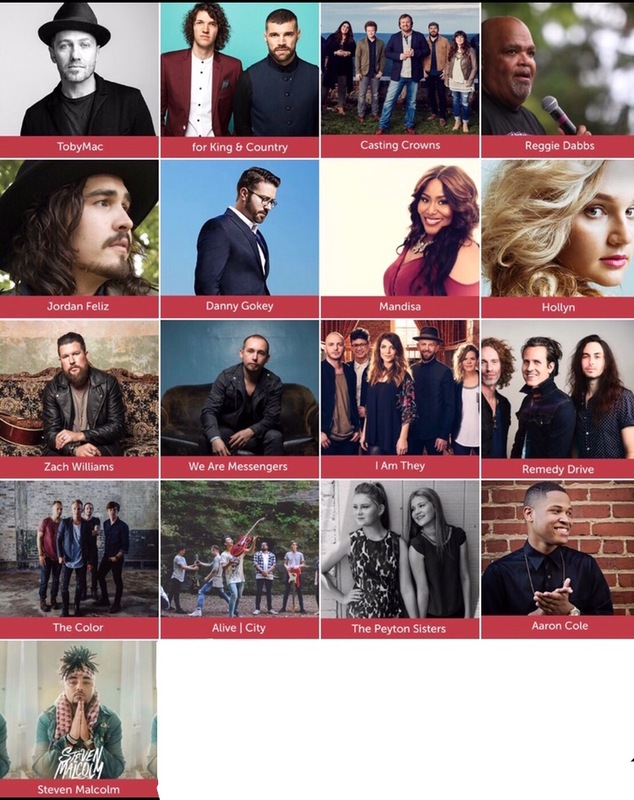 The Peyton Sisters are so excited to be part of Kingdom Bound in NY on July 29th thru Aug. 1st get your tickets at kingdombound.com Come join us in worship!!! June 7th and 8th come join us at ResoundFest in Bethany MO!! So excited to be a part of this event!! The Peyton Sisters booked to perform at Gaither Fall Fest 2018!